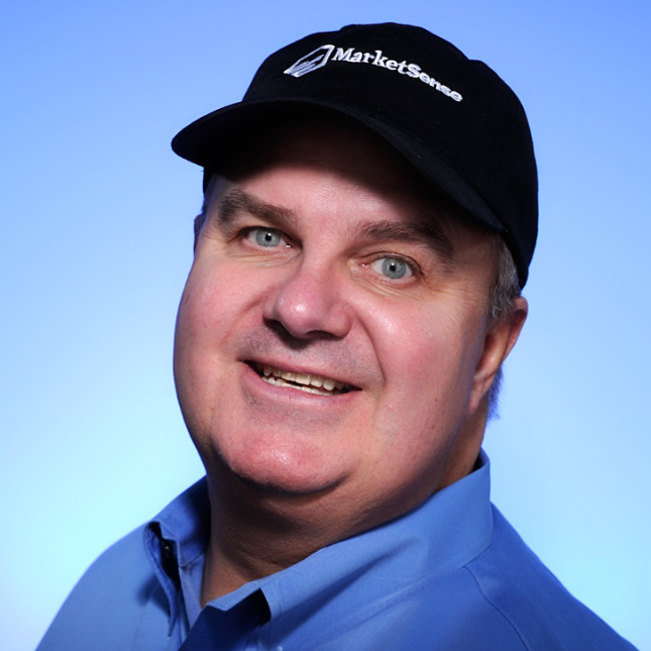 Seattle-based MarketSense was founded by Internet pioneer and award winning entrepreneur Tom Poole. Poole has been involved in data-driven marketing since 1995, when he launched his first website selling banner ads. Eventually, he sold that website to Compaq Computer. Since then, the internet and digital marketing has becoming vastly more sophisitcated. Poole's concept has similarly evolved, working with companies to provide accountable, ROI-based digital marketing solutions. At MarketSense we take the complicated and make it simple. In a nutshell: we combine data, marketing, and analytics to help our clients grow. Our expertise lies in our ability to optimize your digital marketing campaigns to deliver predictable results. We've designed and developed tools that give us unique, actionable insights in real-time. Using these tools, we are able to test reach, response, conversion, and economics to maximize your digital marketing results. We use data to see things others don't. We find unique niches that lead to break-through results, and deliver those results in a clear, easy to understand dashboard. This dashboard is accessible to each and every client 24/7. For many agencies, success means industry awards and peer recongnition. At MarketSense, we measure our success by our client's success. For this reason, we are fantastical about delivering results!